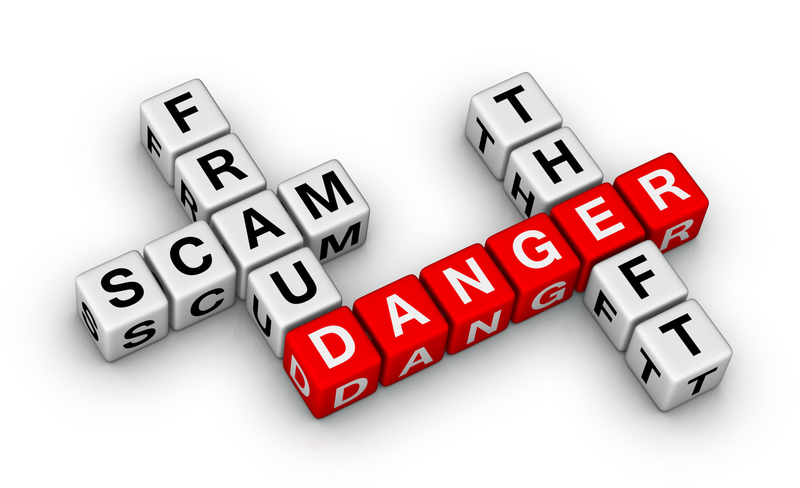 Fraud has become rampant in today's real estate transactions. The problems associated with real estate transactions are complicated, but oen occur when the pares either do not understand the requirements necessary to complete an appropriate sale or loan, or are willing to do anything, include illegal means, to complete the transactions. Given the information available from various sources, many of the current real estate transactions are or have some association with fraud and forgery. With today's depressed real estate marketplace, real estate professionals are oen tempted to ignore problems so that the transaction can be completed and so they can be paid for their work. Those associated with real estate need to understand the different types of fraud and illegal activities that they may encounter and be able to prevent inappropriate elements in the transaction from occurring. They also need to understand the consequences of fraudulent transactions. David W. Moore has been a real estate, title and escrow professional for over 40 years. Aer an apprenticeship, Mr. Moore became a licensed abstractor in 1973 and has held a title insurance and escrow license since 1974. He has presented seminars at various national and state seminars, including those provided by the American Land Title Associate (ALTA) and by October Research. Mr. Moore is Founder and Principle at D.W. Moore and Associates, a company that provides training and professional seminars to title and escrow companies, real estate agents, mortgage lenders, attorneys and other real estate professionals. D.W. Moore and Associates additionally provides specialized research, informational reports and claims and litigation consulting on real estate, title insurance, land titles and escrow issues. Mr. Moore has also been an expert witness or non-testifying consultant in over 100 lawsuits involving title insurance, escrow and real estate ownership matters. He has provided expert reports and testimony in both federal and state courts. He has worked with most of the major laws firms. He has published numerous manuals and professional papers involving various aspects of real estate, title insurance and escrow matters.